It is used to work with Drives, Folders and files. iv) How to perform automatic File system Operations using VbScript? Note: It is only for flat files, but we can create and delete other types files also. File system object treats them as flat files only. Note: Connection string varies from one database to another. Debugging is optional but when it is required? Using VBScript Debug commands and Breakpoints we can debug tests. If user uses own logic (VBScript features) the user need to define test result. Note: Do not select unnecessary Add ins, then Tool execution performance will be reduced. Note: If we launch AUT first, then UFT may not recognize Application objects. It is an area where we Create/View/Edit a Test or Test Script. Using UFT Tool editor we can delete one or more statements. 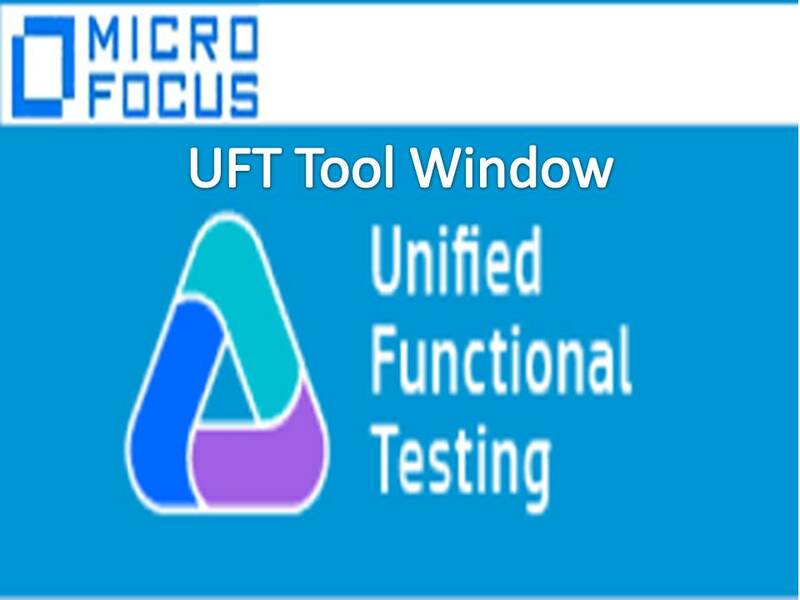 Note: UFT Test is a file, you can delete UFT test file from Hard disk. View are different, but Test is same. If we perform any modification in one view that automatically reflects in another view. for lengthy test use multiple Actions. For re-usability we prefer multiple Actions. One statement may have one or more lines and vice versa. It captures and holds screen shot for every user operation on AUT. It occupies more memory, reduces Tool execution performance. Note: This feature is related to Recording only.